Steven Hann is a Principal at the Pennsylvania law firm of Hamburg, Rubin, Mullin, Maxwell & Lupin, where he focuses his practice on environmental and municipal law and chairs the firm’s Environmental Law Department. Steve personally deals with and is experienced in every facet of a wide ranging environmental law practice. Steve represents a diverse client base, including municipalities, municipal authorities, business entities, individuals, builders and developers, all of whom are affected by the complex web of federal and state environmental laws and regulations. Steve handles all aspects of environmental litigation with government agencies and private parties. Steve also advises clients on regulatory and compliance issues, environmental permitting, environmental issues arising in business and real estate transactions, the land development process, and land use and zoning issues. 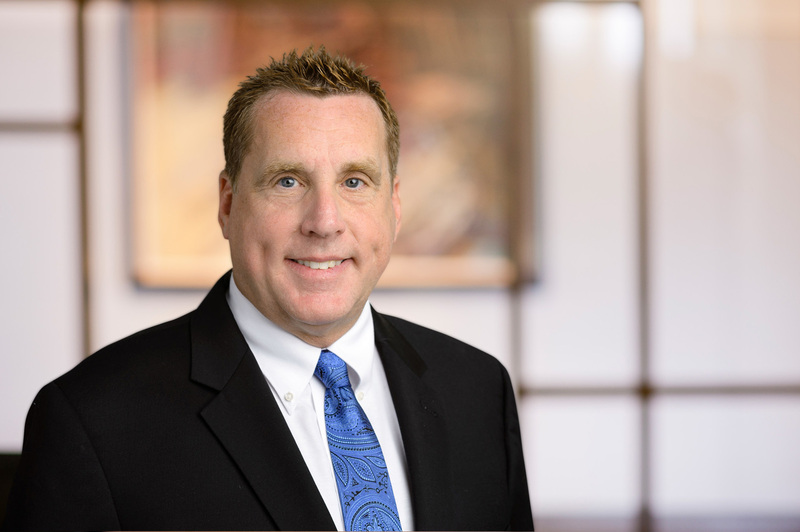 Steve also provides clients with experienced counseling on environmental legislative and regulatory developments at the federal and state levels. As a complement to his environmental law practice, Steve has also developed a practice in the area of municipal law, where he represents and advises municipalities and municipal authorities on a wide array of issues unique to these entities, including environmental issues such as stormwater management, sewage facilities planning and wasteload management, and municipal issues, such as compliance with Pennsylvania’s Municipality Authorities Act, Sunshine Act, Right to Know Law and conformity with state law bidding and procurement requirements. Prior to law school, Steve was an environmental consultant. Following his graduation from Penn State, Steve was employed as a meteorologist focusing on air quality and air pollution issues. Thereafter, Steve was hired as a member of the United States Environmental Protection Agency’s (EPA) Field Investigation Team under the federal Superfund program, where he was engaged in various activities related to the investigation and remediation of hazardous waste sites. In the latter position, Steve was selected by EPA Headquarters to travel throughout the country as a speaker for an EPA hazardous waste site inspection training course.